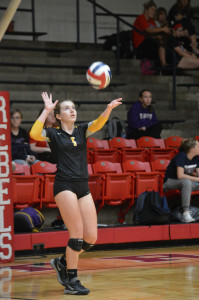 The Festus Tigers varsity volleyball team saw its season come to a close on Tuesday evening at Park Hills Central High School. The Tigers were bounced from district tournament play in the semifinals by the Herculaneum Blackcats, 19-25, 24-26. 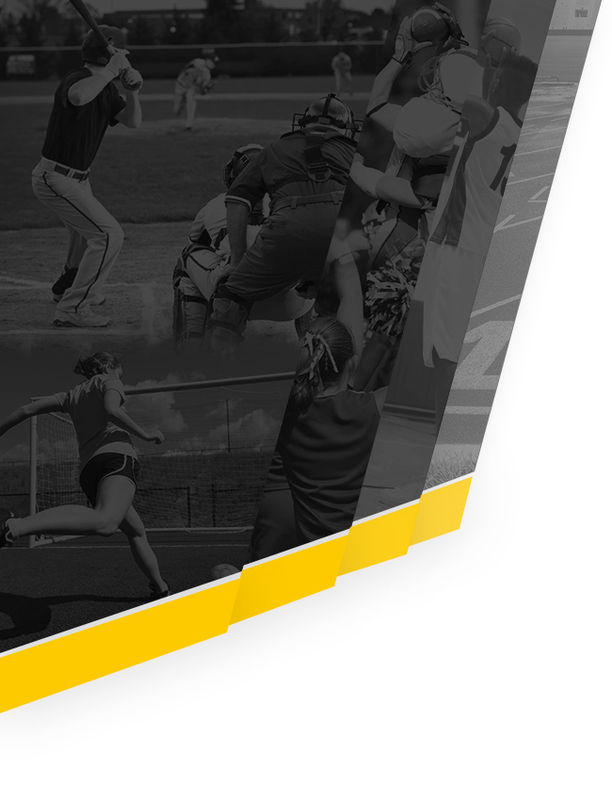 Festus ends the season at 20-13-2. From the early stages of the first set, the Tigers were playing catch-up. 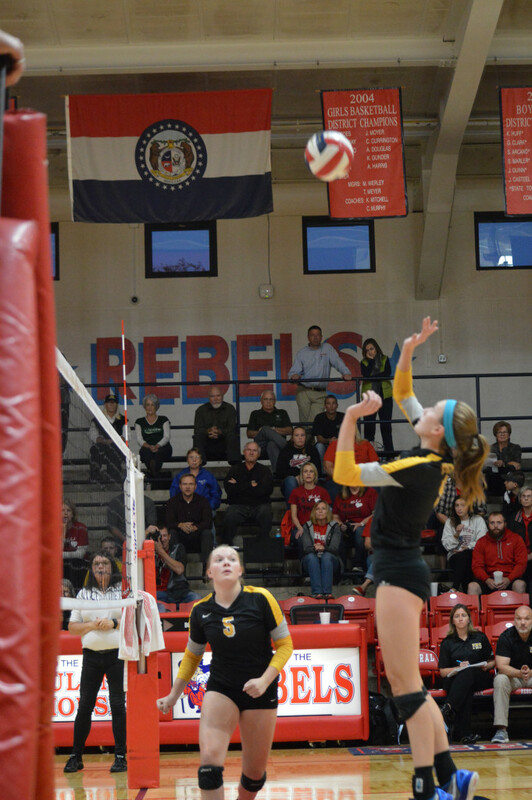 Down 6-4 early, Festus battled back to tie the set at 8-8, but would never be able to take a lead. 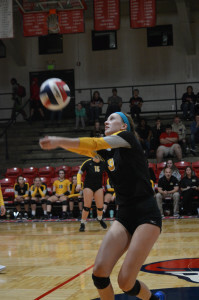 Herky scored four consecutive points to take a 12-8 advantage and force a Tigers’ timeout. Coming out of the timeout, Festus couldn’t make up ground. 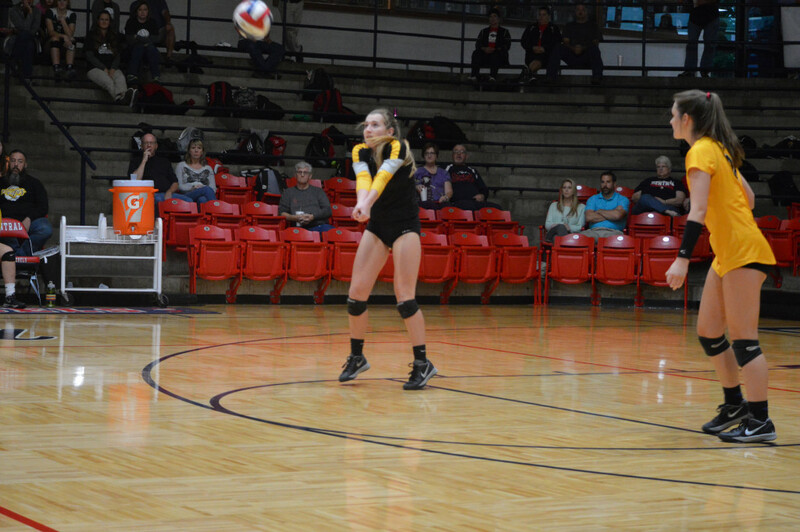 Herky’s first serve was long, giving the Tigers a point. 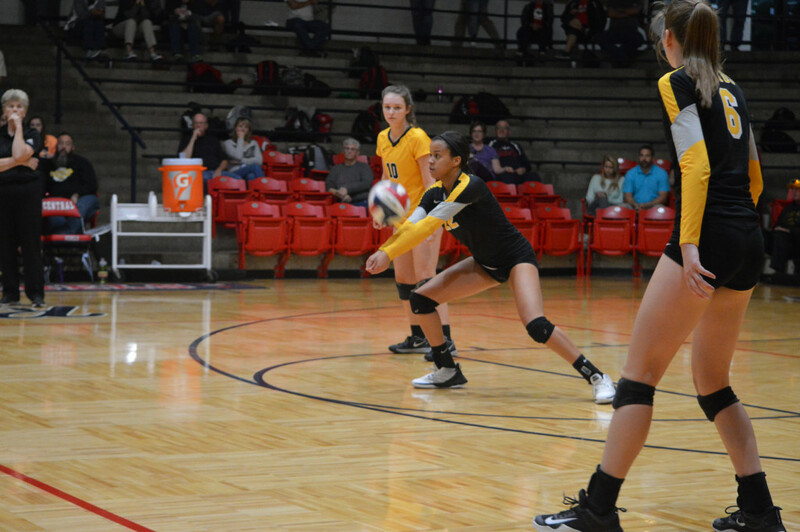 But then a great defensive dig of a Bria Garmon (10) spike enabled Herky to score a point. 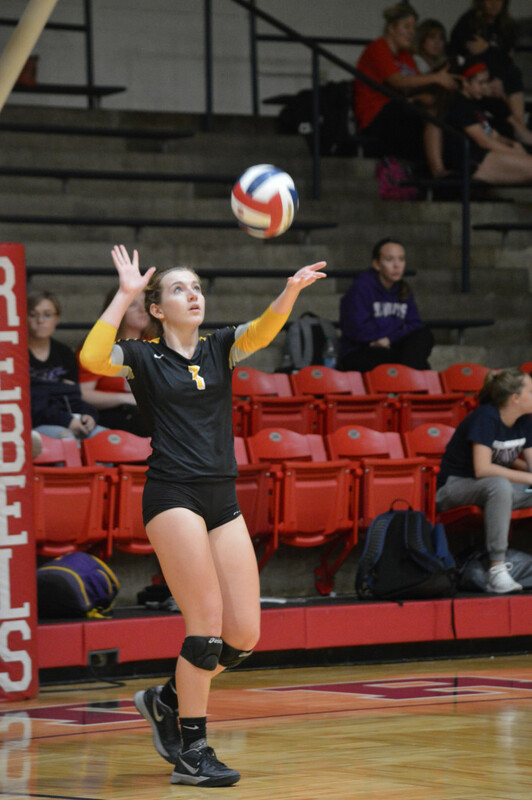 Maddy Wenzelburger (11) gave Festus a point off a kill, and then a net violation on Herky moved the score to 11-13, but the Blackcats and their aggressive offense earned three consecutive points to make it a five point advantage. That’s the way most of the set would go. An Emily Werner (12) put back, and a Herky net violation got the Tigers to within two points at 18-20, but the Blackcats would go on to score five of the next six points to take the first set 25-19. The Tigers came out with a vengeance in the second set, storming out to a 3-0 lead, and then building it to 6-1 on a Claire Werner (11) kill before Herky called a timeout. The timeout didn’t do much to stop the Tigers. 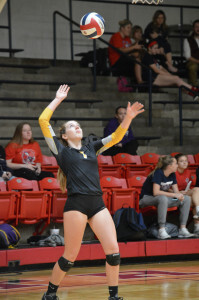 The lead grew to 13-4 thanks to some great defense by Emily Werner leading to a Chloe Martin (12) kill, and then two consecutive kills by Werner. But then the momentum started to shift. The Blackcats scored four consecutive points which led to a Tigers timeout at 13-8. 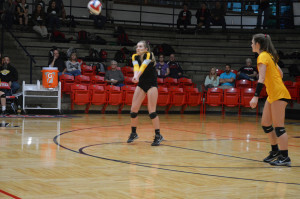 Herky kept pressuring the Tigers, scoring three more points and closing the gap to 13-11 before a Wenzelburger attempt was blocked out of bounds. 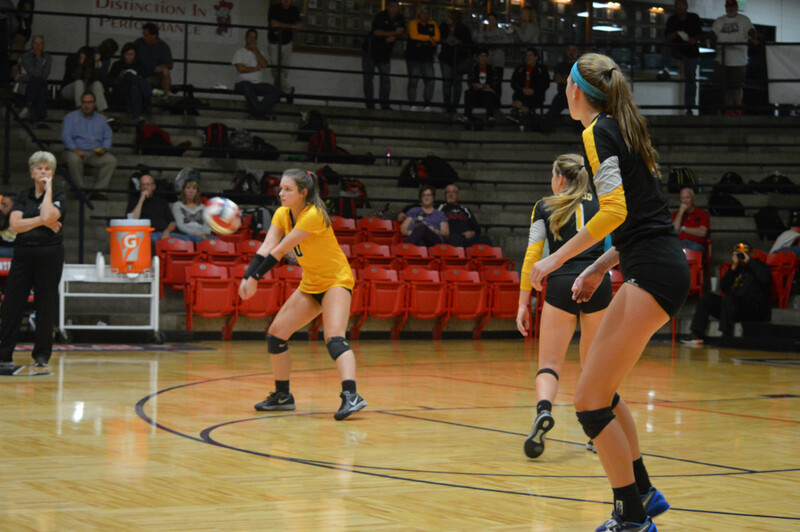 The next Herky spike went long and the Tigers held a 15-11 lead. 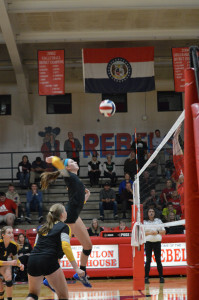 But a Tiger mishit, and long rally with great defense on both sides went the Blackcats favor making the score 15-13 Festus. 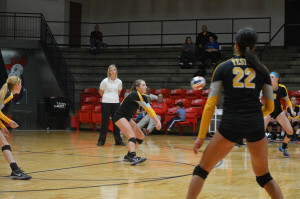 Festus wrestled control away again in the next nine rallies, taking a 6-3 advantage and a 21-16 lead. Garmon had two kills, one on a nice assist from Werner, and Wenzelburger added a kill. 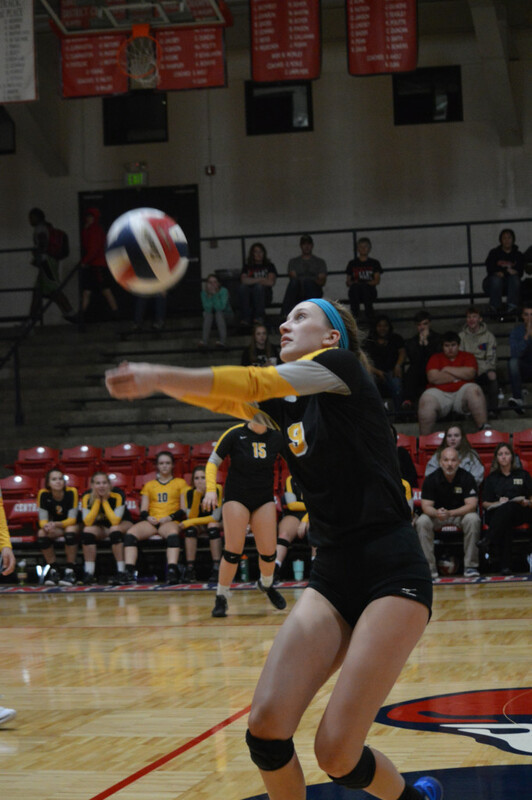 Herky also had a block go out of bounds, a four-hit violation, and a kill attempt go into the net. 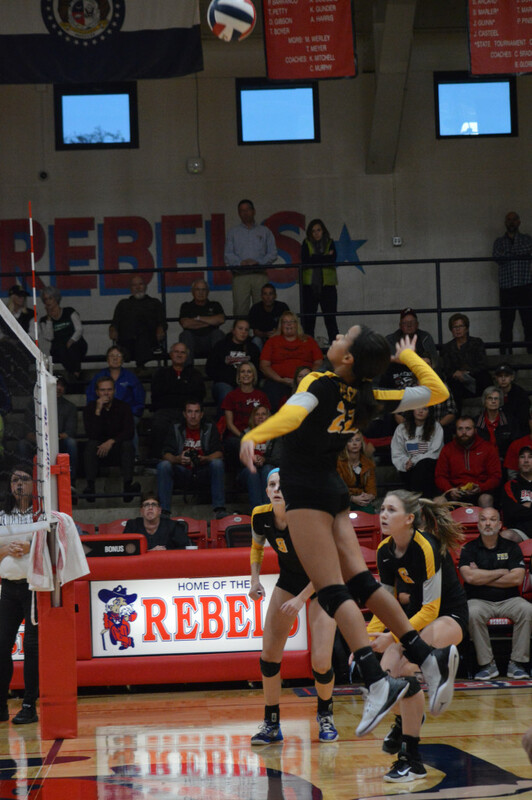 The Blackcats called a timeout to settle things…and it worked. 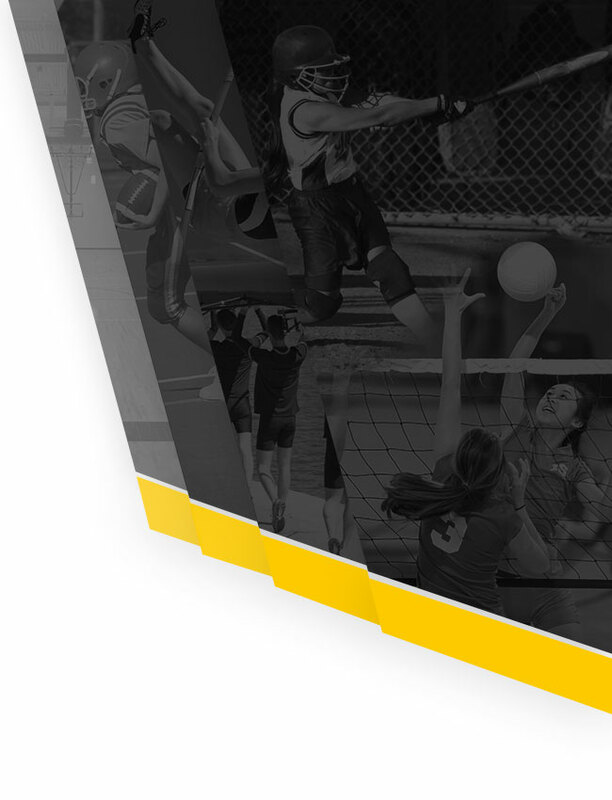 A Tiger service error, a Blackcat ace, and then two consecutive points made the score 21-20. 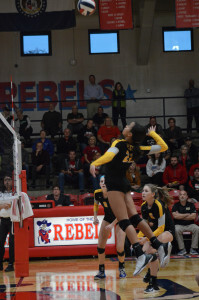 Festus got a point back on a Herky net violation, but Herky made it 22-21 on the next rally. 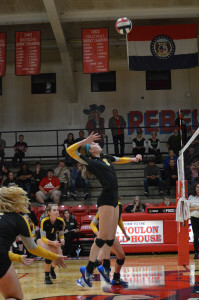 Werner made it 23-21 on a nice kill assisted by Kate Todd (10), but the Blackcats would tie it when a Werner attempt was blocked for a point. The Tigers would call timeout. Herky would come out of the timeout and get the next point, bringing up match point, but a Werner kill would tie it up again at 24-24. 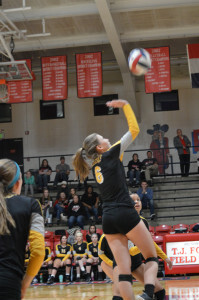 However, the Blackcats would get the next point, and then win the match when a block attempt by Claire Werner would go out of bounds to end the Tigers’ hopes. 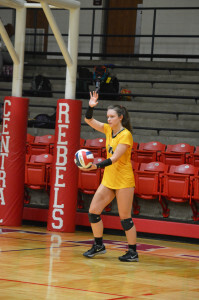 For the match, Garmon came away with 13 kills. Emily Werner was solid all the way around, collecting seven kills, five blocks and 11 assists. 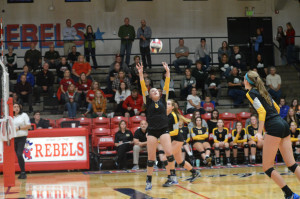 Wenzelburger added five kills and two blocks, while Todd also had 11 assists. 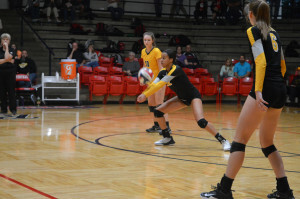 The Tigers were a relatively young squad, but will lose seniors Chloe Martin, Sydney Nahlik, and Emily Werner to graduation. Ste. 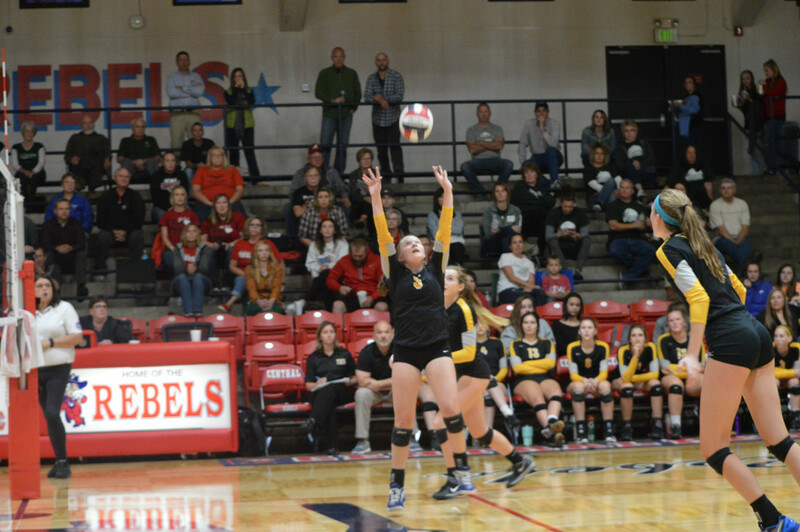 Genevieve ended up winning the district title, defeating Herky in two straight sets, 25-21, 25-22.